We have a new fellow on the boat with geek interest in data architecture. He is a guru on automation on Microsoft platforms with huge contributions to PowerShell community specifically dbatools project (https://dbatools.io). He is a major contributor and the creator of Expand-SqlTLogReponsibly function among others. 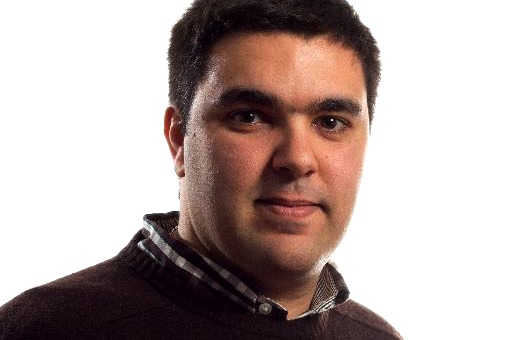 He is also a regular speaker and member of SQLPort, PowerShell Portugal communities and SQLSaturday events, so he is already inside our culture. Cláudio worked for several years as SQLServer Production DBA, but he comes from 8 years on development in SQL, so he is a very experienced guy and one of the best in the area. He will work inside our data architecture and data engineering team.